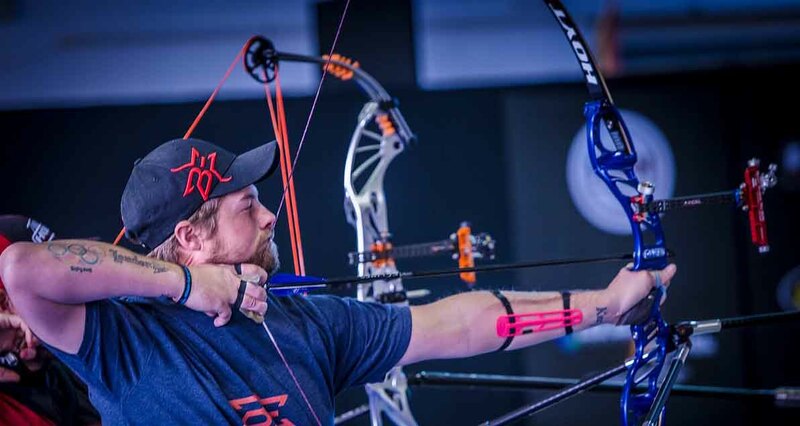 It also aids good anchoring / reference of the draw to the same point on your face when you pull the bow - this then enhances shot to shot consistency so you can put all the arrows in the middle and not just the odd one. 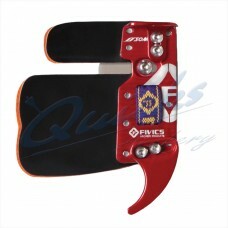 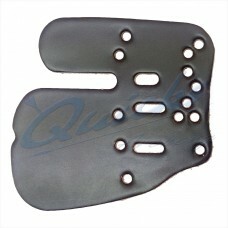 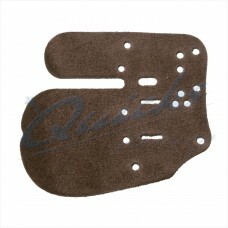 Good place to start is the QH20 Longshot Basic Leather Tab. 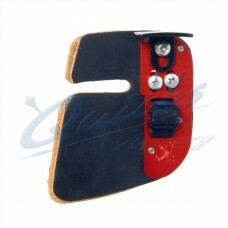 Slim anodised aluminium plate with a quality Cordovan leather face and Alcantra felt backing..
Higly popular leather tab with metal and plastic pad and separator Probably our most popular..
KSL Brass Finger Tab Designed by top Korean Coach: Kisik Lee + Tyler Benner Features Brass.. 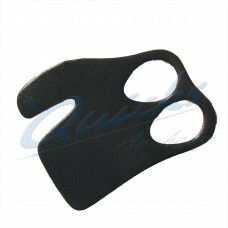 SPARE FACE ONLY (ZH10 Complete Tab shown in photo).. 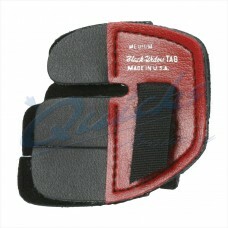 Fits Elite Tabs Medium and Small in stock Large and Extra Large to special order.. 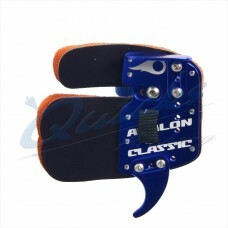 Smooth surfaced for extra shooting comfort Fits ZH20 Elite Tab..
Avalon Classic Finger Tab Intermediate Level finger tab with great versatility and special..
A three fingers under tab. 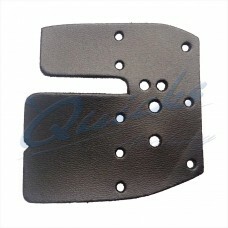 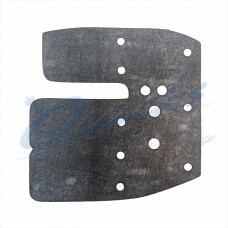 Intermediate Level finger tab with great versatility and special features: Features Anodised..
Leather Finger Guard for comfort and reliability Perfect for new archers, used by many clubs.. 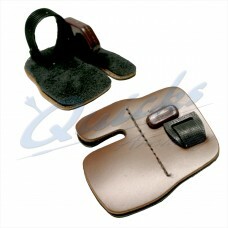 Double Thickness Leather Finger Guard with Finger Seperator and Adjustable Finger Strap..
LH SMALL ONLY Top of the range finger tab with great versatility and special features: USED BY..
Top of the range finger tab with great versatility and special features: USED BY SEVERAL WORLD.. 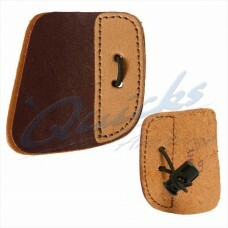 Spare cordovan face for this popular tab.. 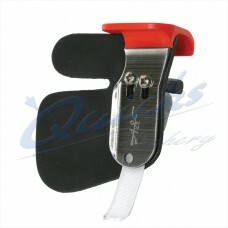 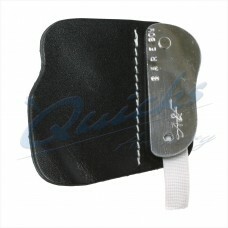 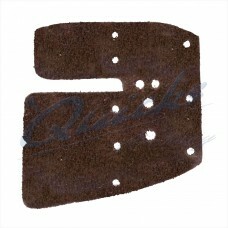 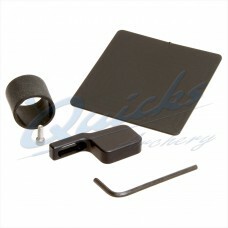 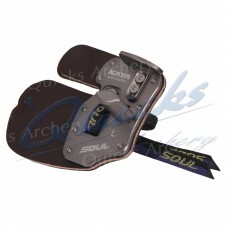 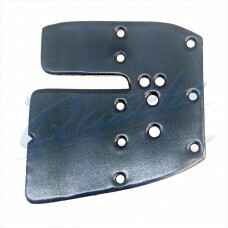 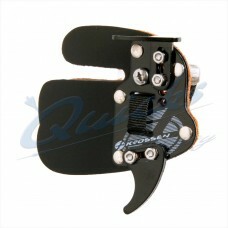 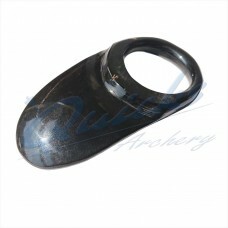 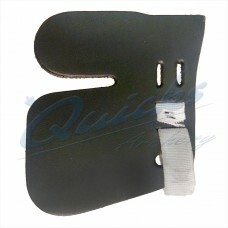 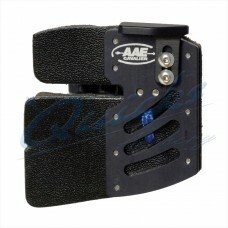 Spare backing for this popular tab..
An alternative to a Finger Tab, protects the fingers whilst shooting. 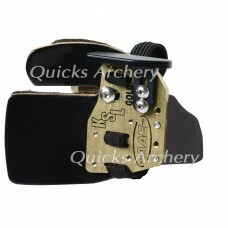 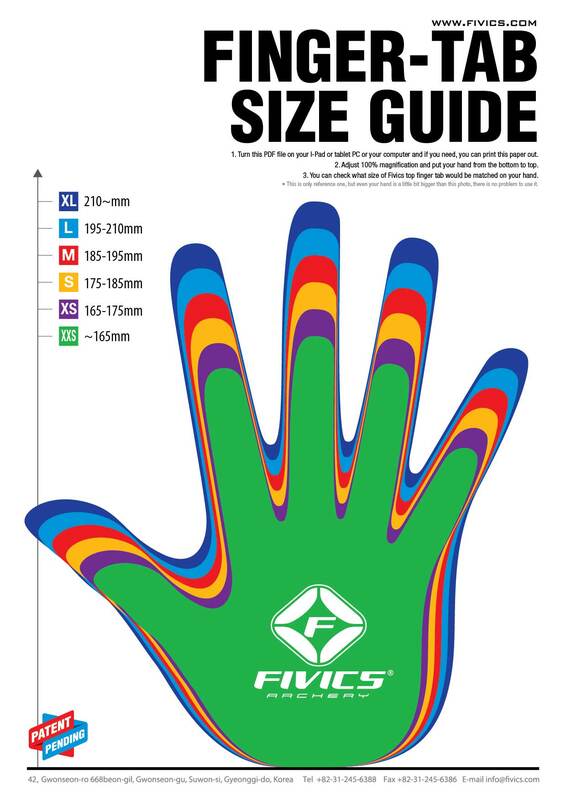 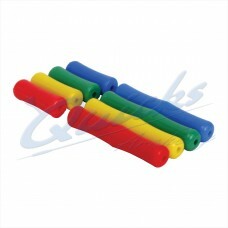 Pack of 4 with fitting..
Long time favorite of Field Shooters Felt back and finger anti pinch flaps The Regular..